Polykote Corporation and Virtual Graphics LLC recently installed a state-of-the-art, custom made coating and laminating line from New Era that was received with much fanfare throughout the industry (see here). The partnership has gone so well that Polykote and Virtual Graphics agreed to do a video testimonial vouching for New Era and its products. We are extremely happy with how it came out (big thanks to eTown Videos!) and grateful to Polykote and Virtual Graphics for their strong endorsement. We invite you to watch it below! 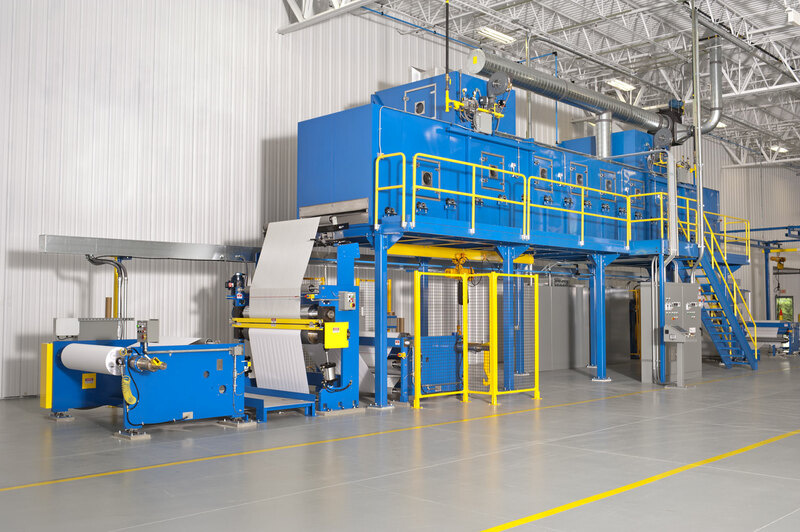 ⇐ New Era’s Custom Coating and Laminating Line for Polykote Corp Gets the Spotlight!